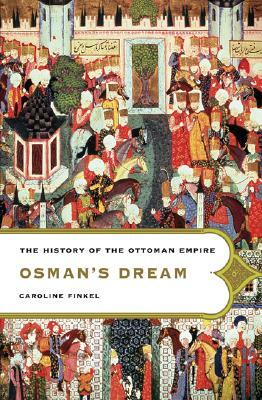 Caroline Finkel has lived in Istanbul for many years and traveled widely in Turkey and the former Ottoman lands. She has a doctorate in Ottoman history from the School of Oriental and African Studies at the University of London. Osman's Dream is her third book. She currently divides her time between Istanbul and London.